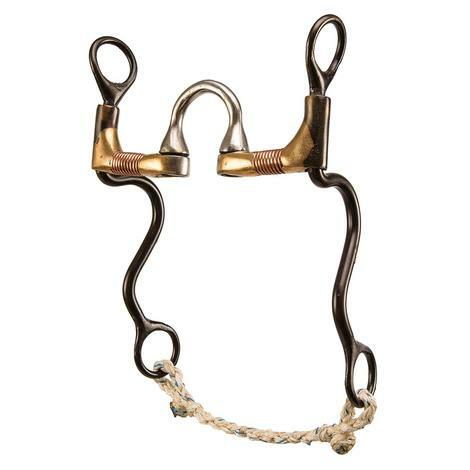 Rickey's bits were designed for training, practice, and competition and feature a loose-cheek shank to encourage lateral flexion and will allow the rider to control the horse's nose. 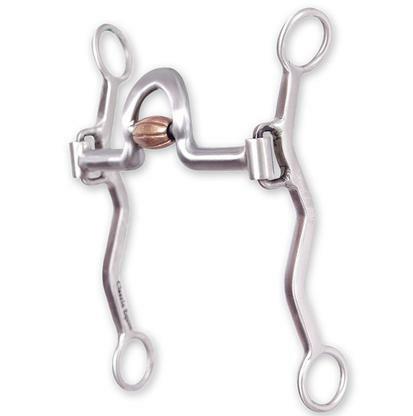 The unique mouthpiece of this Setter rolls back when engaged, slowing contact and allows more time for the horse to collect and respond to added pressure. 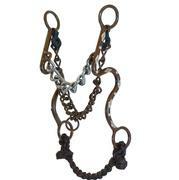 Helps develop the horse's proper head set and teaches a horse to carry the bit correctly. In a high speed situation, it helps the horse rate smoothly and builds consistency. 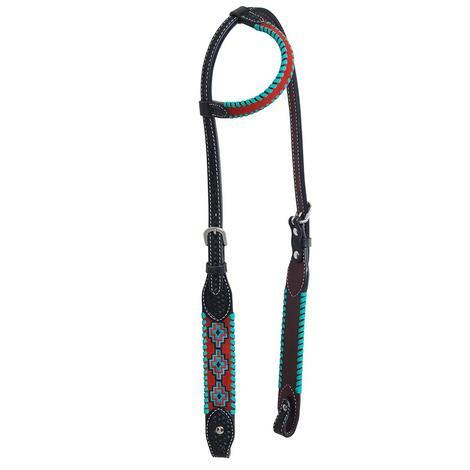 Rickey recommends using a firm leather curb strap or flat chain with all bits in this series to allow the horse to feel and work off of the bit rather than react to the feel and pressure of a biting curb.